“I took lessons from Douglas for 7 years, from when I was in 6th grade until I graduated high school. I can say without a doubt that Douglas was the best teacher for me. 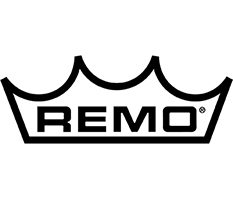 I began on drum set, learning basic rock patterns. 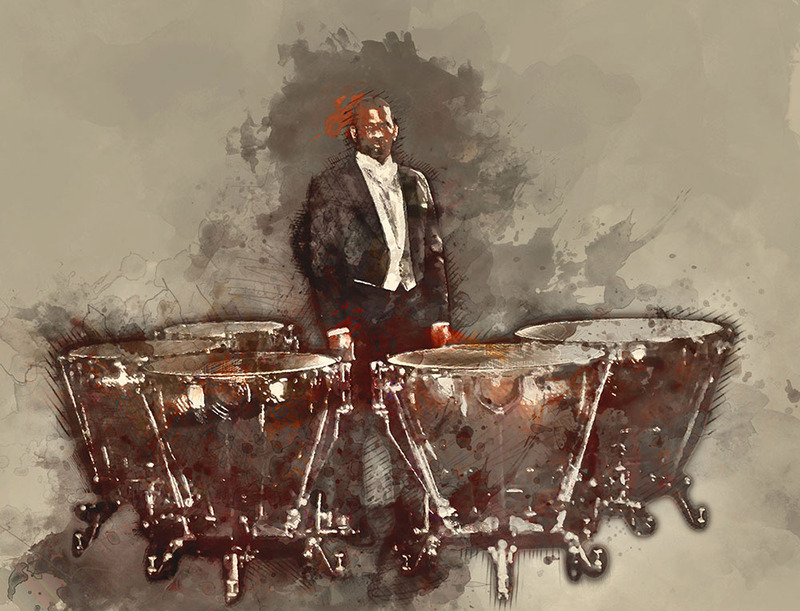 He has two drum sets in his studio, so we would trade fours and learn to keep the beat through the fills. After I got the hang of that, we moved on to jazz music, and began playing with recordings to learn musically appropriate ways of playing. Fast forward seven years, and I am now playing gigs around town with my own jazz combo. 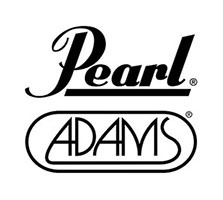 At the same time I developed my concert snare drum playing, perfecting my loud and soft closed rolls. I prepared an etude on marimba for every lesson; before long we talked about making music rather than just playing the right notes. I learned how to hold 4 mallets, culminating in the performance of Marimba Spiritual my junior year. In addition, we worked on timpani—tuning, technique, and of course musicality. Lessons become fun when they turn into dialogues about colors, textures, and phrasing. Before long, I was a percussionist, a musician—not a drummer. Douglas instilled in me a love of all kinds of music. He helped me with everything from Bach to Tchaikovsky to George Hamilton Green to Miles Davis to Keiko Abe to Joan Tower. Some of the lessons he taught me weren’t about music at all; we spent several lessons talking about leadership in a cooperative ensemble setting, which helped me become drillmaster and section leader in my marching band. Douglas is equally at home teaching adults to kids as young as 5 years old. No matter what your age, he will help you with your playing. He worked with my middle school band program’s teaching methods; we worked out of the books that I played out of in band and provided additional music to help with specific problem areas. 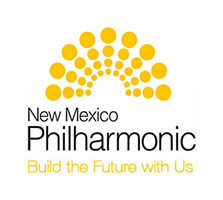 Eventually we moved out of the books and into real music that I was working on in the Albuquerque Youth Symphony program. 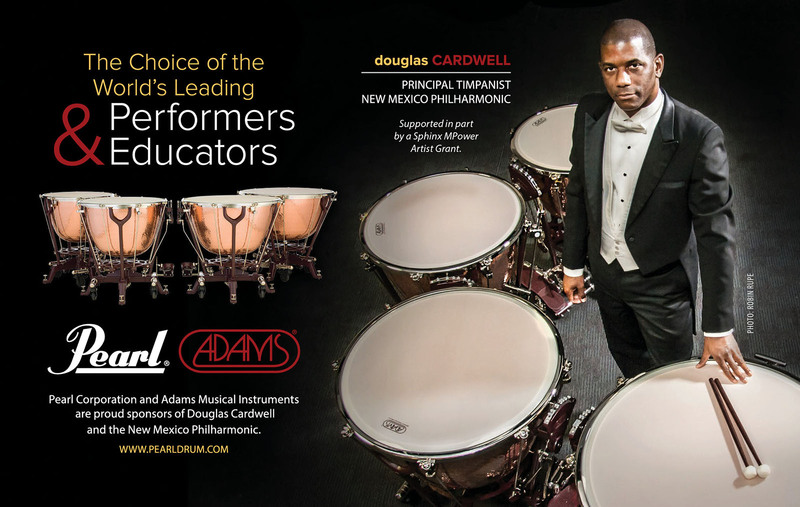 Mr. Cardwell is an accomplished musician in all genres—he plays timpani in the New Mexico Philharmonic, Latin and jazz with his group After 5, rock and blues with Siyeric, and he participates in many chamber music organizations like Chatter. No matter what kind of music you want to play, Douglas has expert experience in it and will help you become better at performing in that style. Douglas helped me prepare for no less than 25 different auditions during my 7 years with him: jazz band, marching band, Albuquerque Youth Symphony, Solo and Ensemble, All-State, Jazz All-State, and the U.S. Army All-American Marching Band are just a few of the auditions that I credit Douglas for helping me succeed in. His high school students consistently make the top of the All-State list. Douglas’s attention to detail and knowledge in all genres of music are what makes him one of the best teachers in New Mexico.